and bolster tourism campaigns with immersive content. We specialise in capturing high resolution stereoscopic VR video to drive VR and Social 360 tourism campaigns, including narrated experiences, pure experiential content, drone aerial VR footage and immersive spatial sound. We also deliver custom AR app and content development services enabling rich activation experiences for tourist attractions and narratives told over singular or multiple locations. Deliver your content through a range of channels including dedicated and mobile VR headsets, Google Cardboard campaigns, social VR/360 content on Youtube and Facebook and consumer mobile strategies for VR and AR apps. We capture stunning high resolution VR stereoscopic footage and spatial sound of people, places and events and can deliver video to multiple channels from interactive VR headset experiences through to linear social 360 media campaigns. Working with you to develop immersive narrative and experiential experiences across VR and AR that align to the unique objectives of each activation point. Fully branded and customised AR apps for Android and IOS for consumer devices, with activations based on markers (objects), geometric areas (rooms/spaces) and geographic locations. 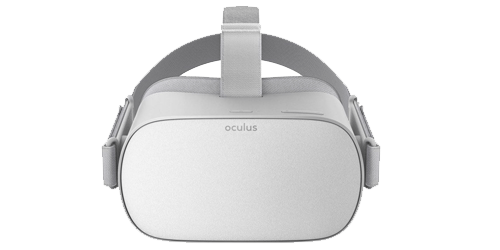 Consultation and deployment of VR hardware, including discrete viewing stations, dedicated VR immersion rooms and pods, mobile VR and Google Cardboard strategies. Explore a sample of VR/360 content we’ve shot across some of the most beautiful locations in Australia. 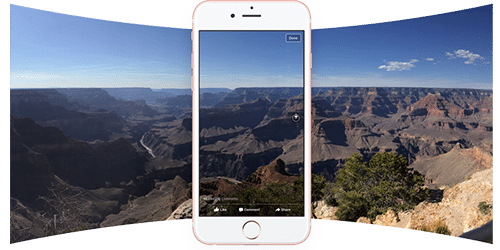 Use 360/VR videos and stills on Facebook, Youtube and Vimeo, with content appearing natively as immersive media on desktop and mobile – gaining traction in social feeds and channels. 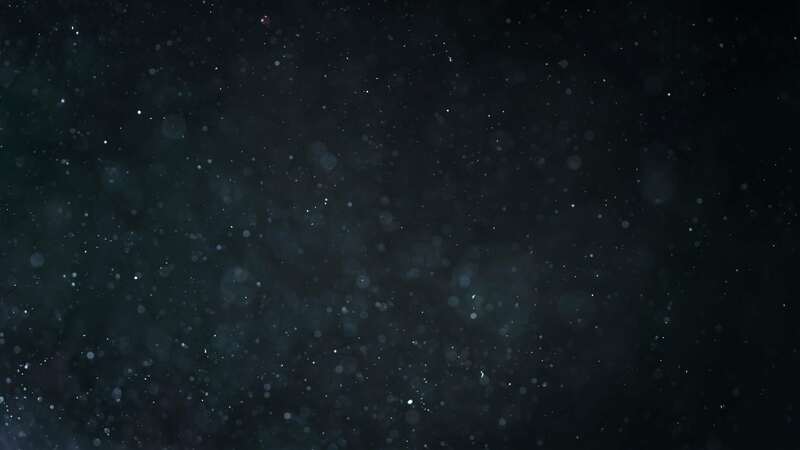 Reach new audiences by publishing mini VR experiences to leading consumer VR platforms, each with their own fast-growing ecosystems of viewers hungry for immersive content. Drive tourism campaigns with low-cost branded Google Cardboard headsets with exclusive campaign and experiential content. Stunning high resolution drone aerial VR/360 footage gives audiences awe inspiring perspectives of locations and vistas. Using the latest VR stereoscopic cameras coupled with innovative drone shooting techniques, we create stabilised VR drone footage of epic locations that inspire audiences in VR headsets and in 360 desktop/mobile campaigns. We work on projects ranging from once-off VR/360 video capture for Social 360 campaigns through to larger strategic regional/state tourism campaigns that involve combinations of VR and AR technologies across multiple sites and activation points.